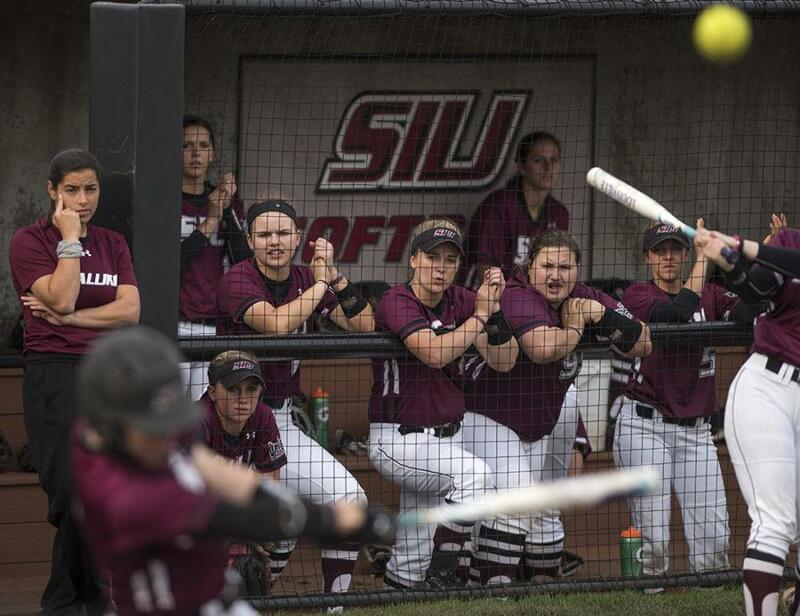 Saluki softball drew a tall task in the first game of the NCAA softball tournament in No. 12 seed Ole Miss and couldn’t find the ingredients necessary for an upset. 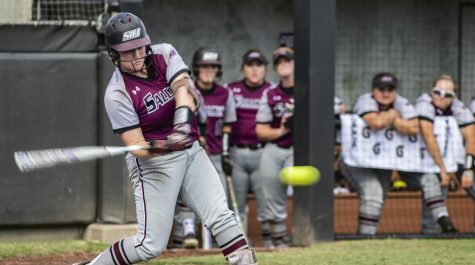 Southern fell to Mississippi 8-0 in five innings on Friday in its first game of the Oxford regional. 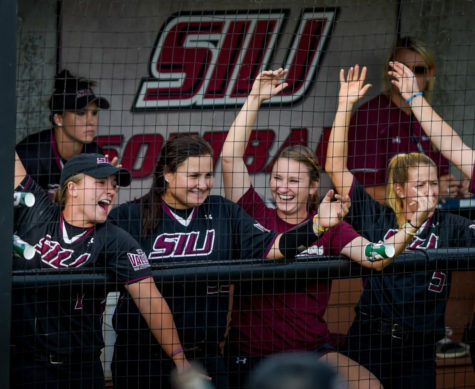 SIU is now bounced to the elimination bracket and will face North Carolina at 4 p.m. Saturday. 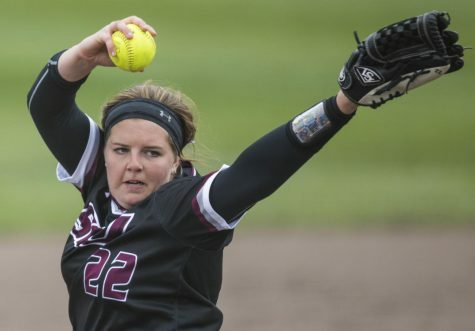 North Carolina also lost its first game of the tournament Friday to Arizona State, 9-3. 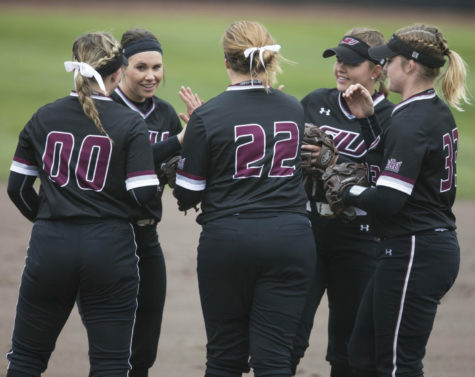 If the Salukis win that game, they will face the loser between Ole Miss and Arizona State. If they lose, they will be eliminated. 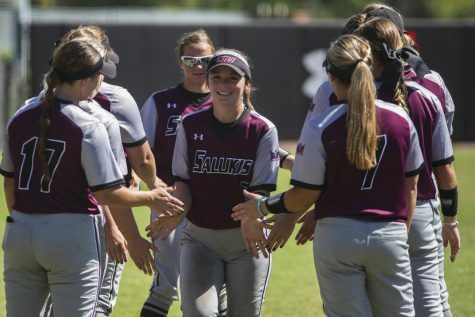 Things started smoothly for the Salukis, picking up a hit in each of the first two innings off SEC tournament MVP Kaitlin Lee, and starting pitcher Brianna Jones set down the first four batters in the row. Mississippi then showed why its the No. 12 overall seed in the tournament. The Rebels strung together four hits and two walks off Jones to bust open a five-run second inning, capped off with a three-run triple from sophomore outfielder Kylan Becker. After that, Jones settled back down and put the Rebels down in order for the next two innings. 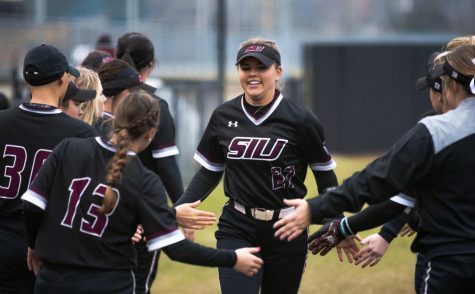 SIU kept pace with Ole Miss in the hit column through the first four innings with four apiece. 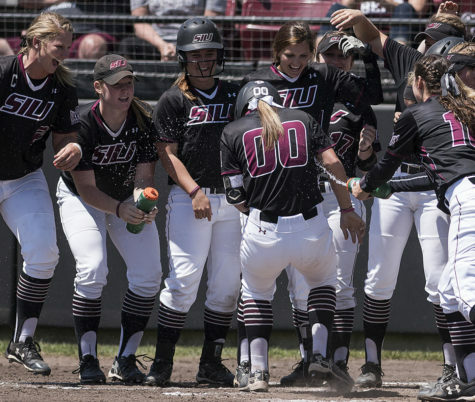 The Rebels struck again with another big inning in the fifth, which was also sparked by a big play from Becker. 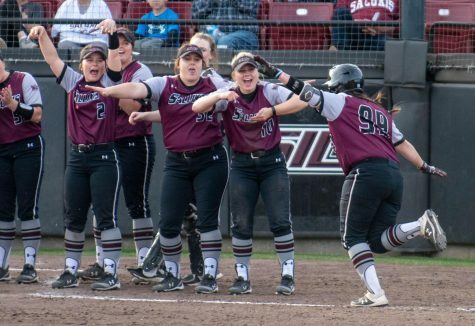 The sophomore plated two of the three runs in the inning with an inside the park home run just inside the left field foul line. 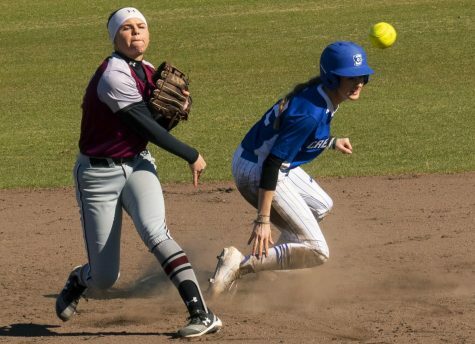 Sophomore Ashton Lampton doubled down that same line on the very next at-bat and was replaced with a pinch runner. Ole Miss then used a sac bunt and single to score the run necessary to enact the eight-run mercy rule and end the game. Outside of the two rough innings, Jones did not allow any Rebels to reach base in the game. SIU can still win the regional, but will need to win four games in two days — including two on Sunday back-to-back against Saturday’s winner between Mississippi and Arizona State — to do so.